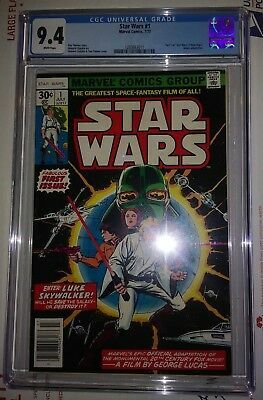 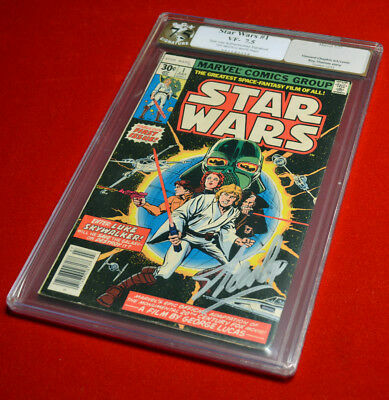 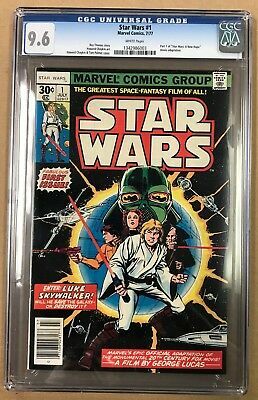 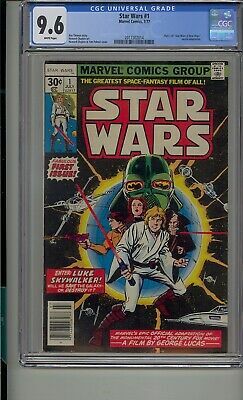 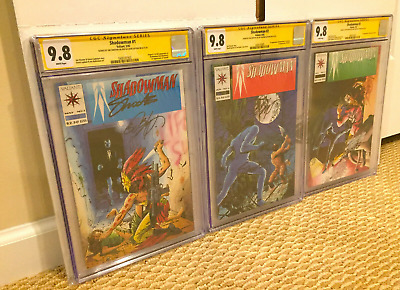 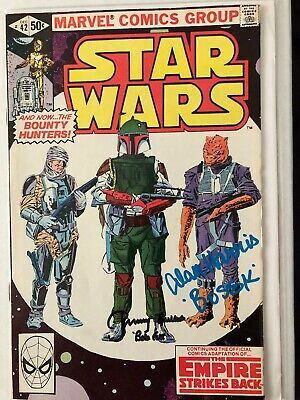 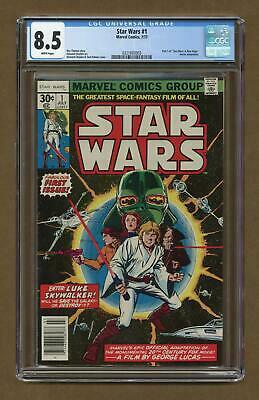 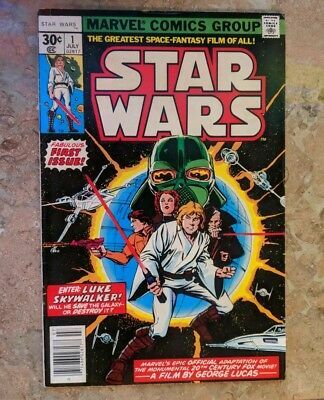 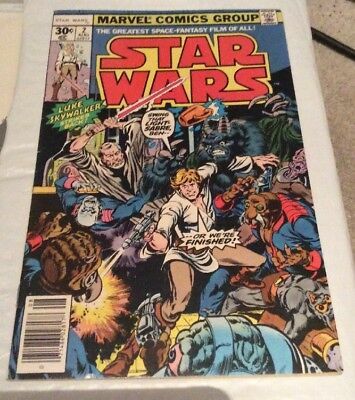 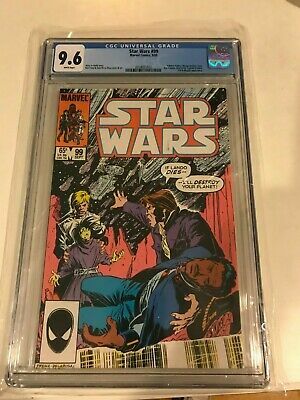 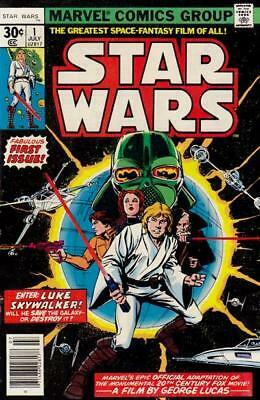 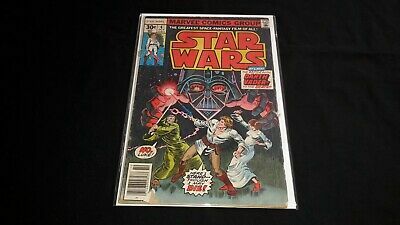 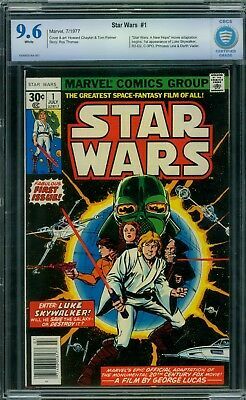 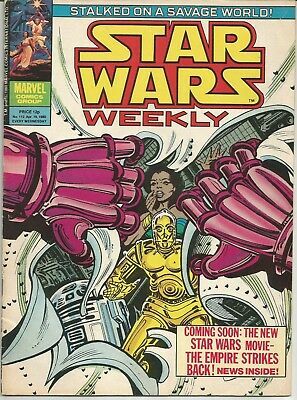 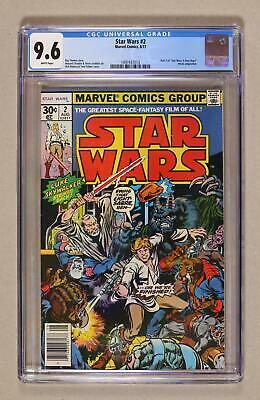 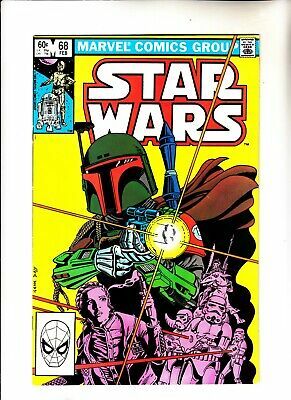 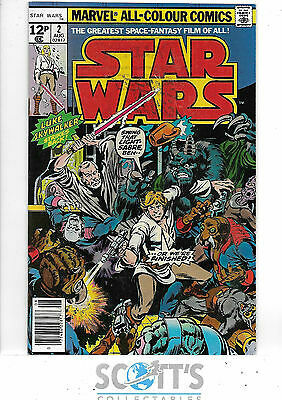 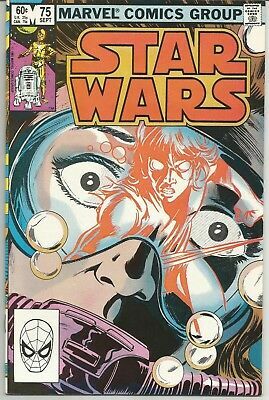 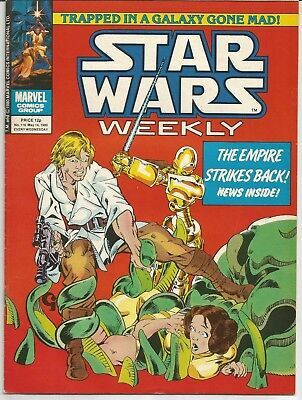 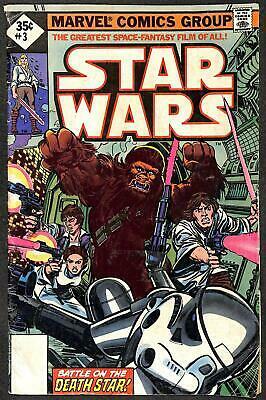 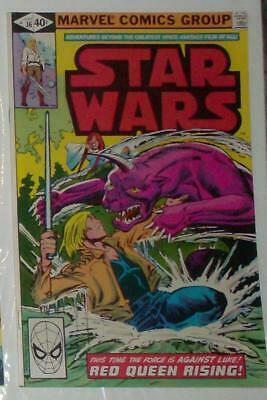 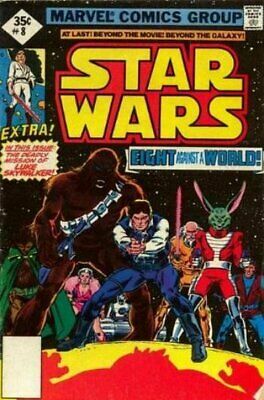 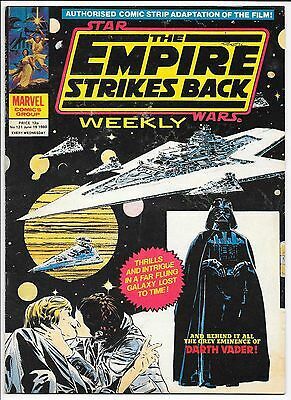 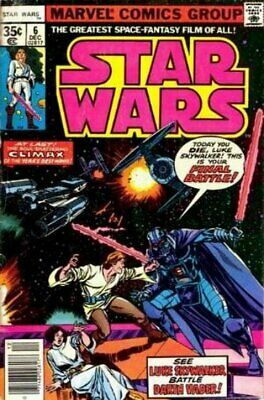 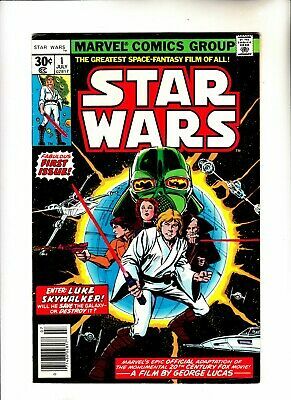 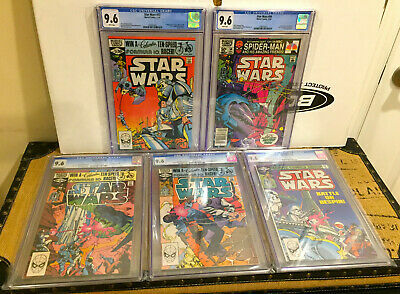 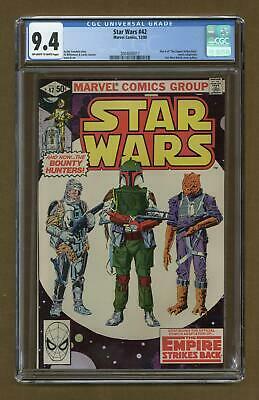 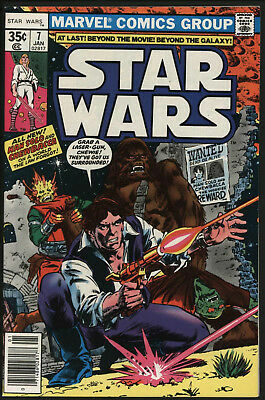 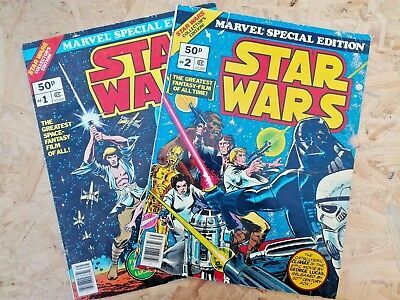 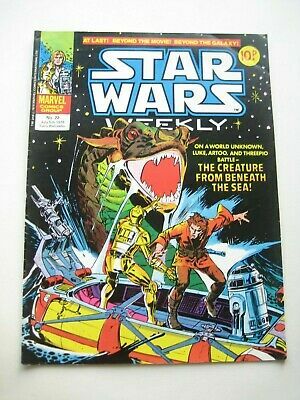 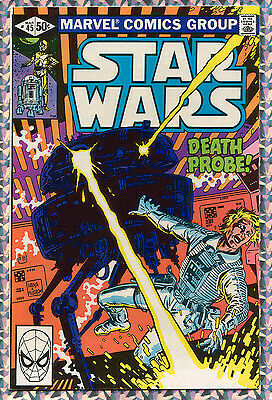 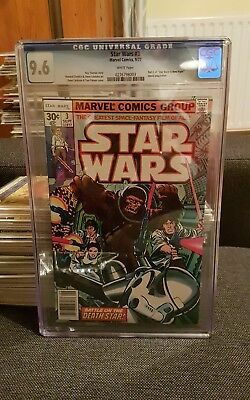 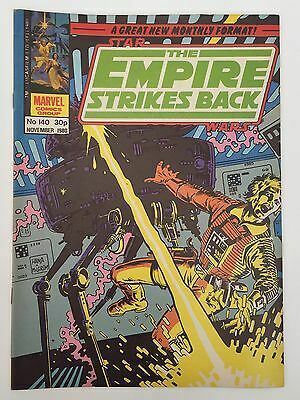 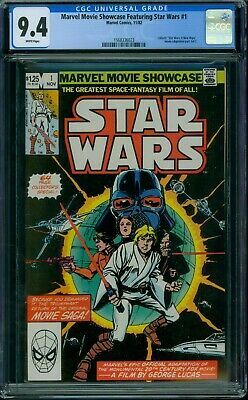 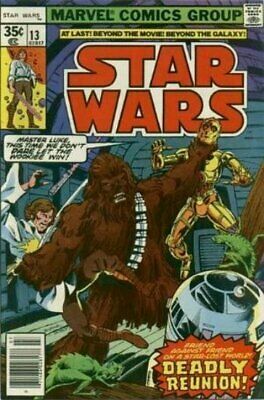 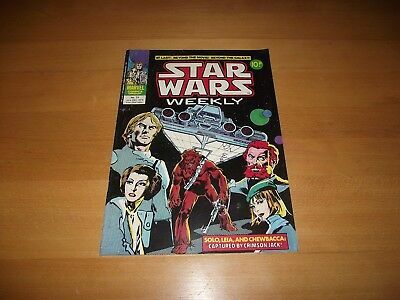 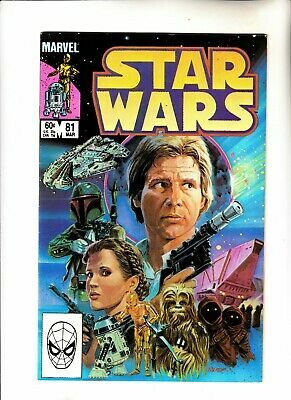 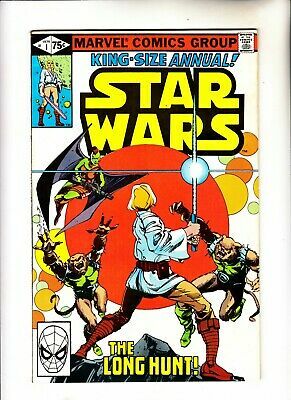 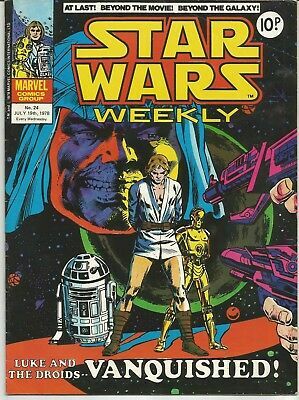 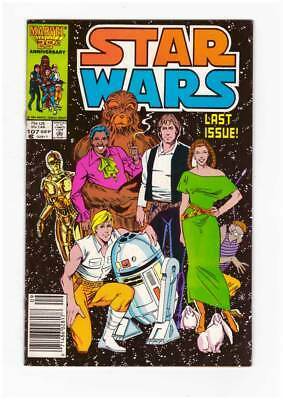 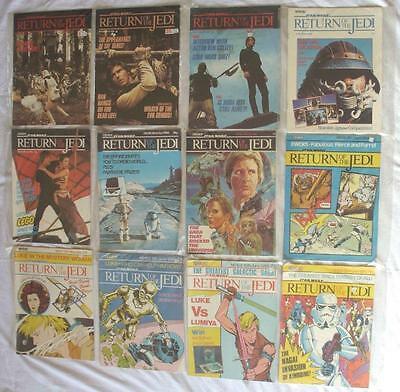 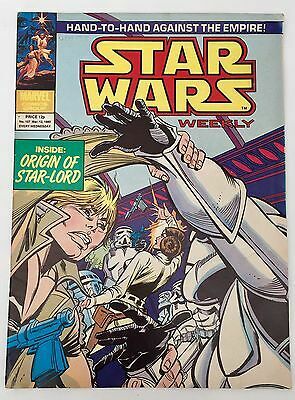 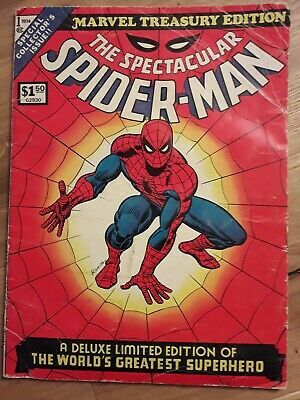 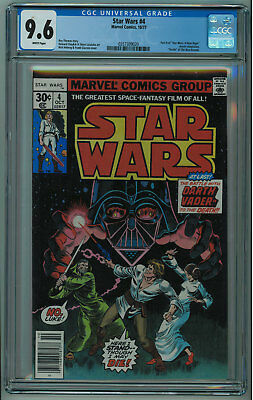 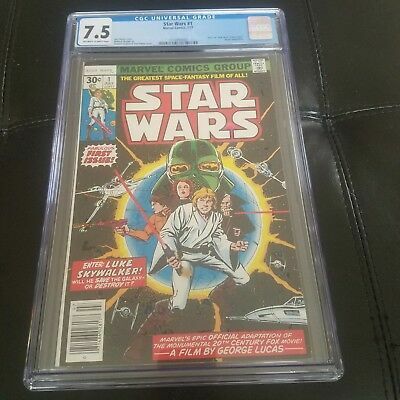 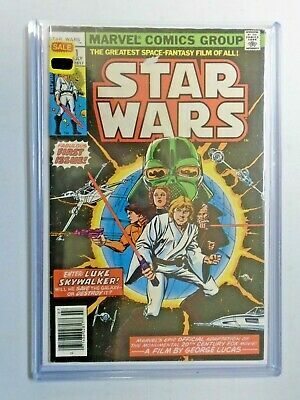 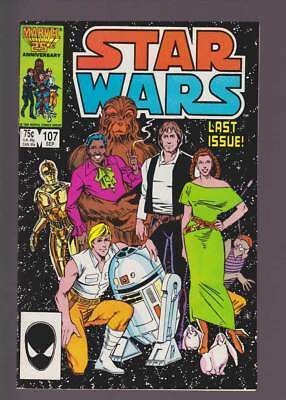 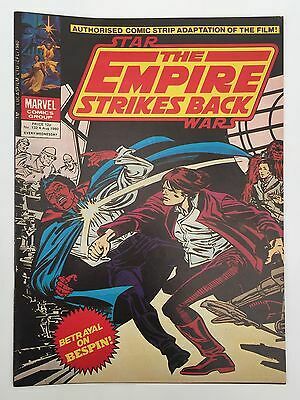 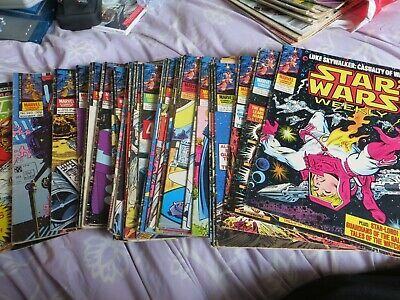 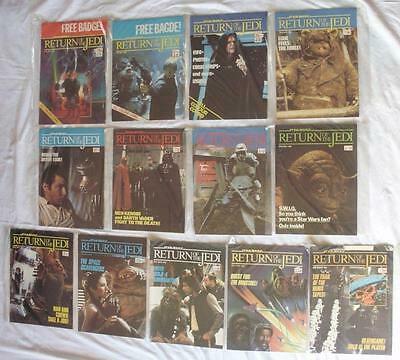 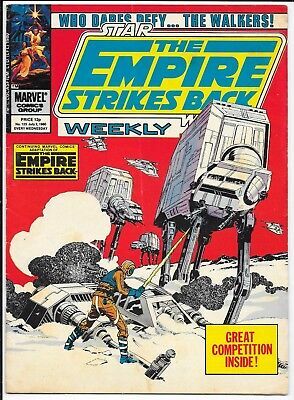 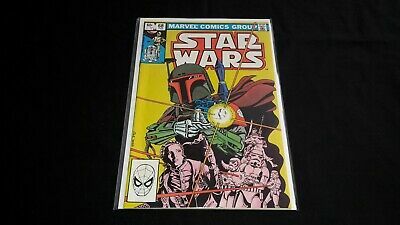 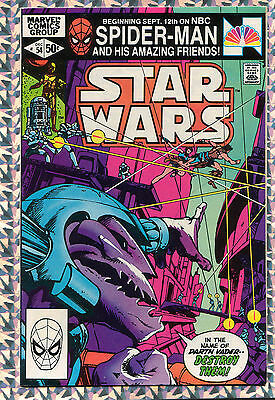 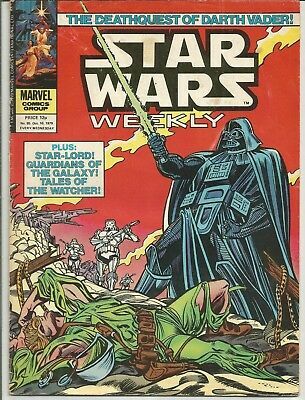 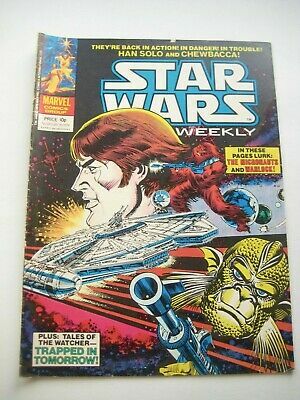 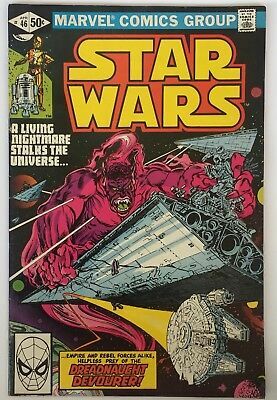 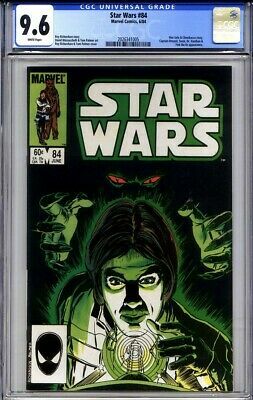 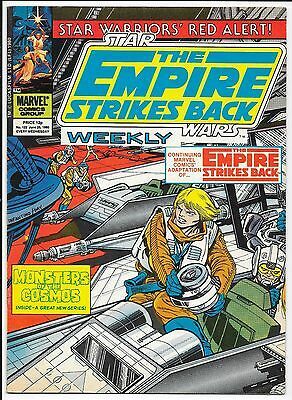 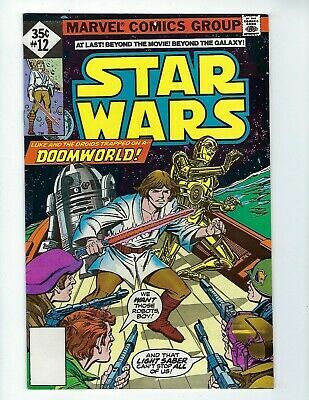 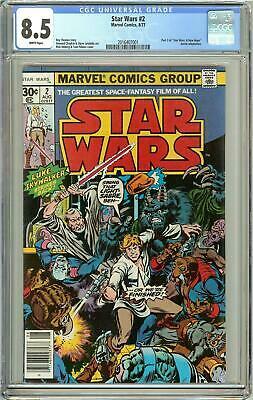 Marvel - Star Wars Weekly vintage comic - 13 - Will combine postage! 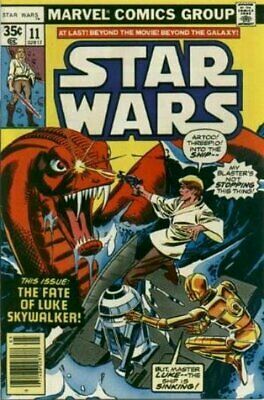 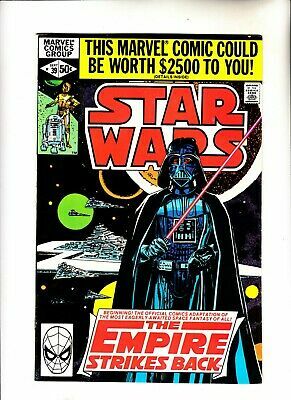 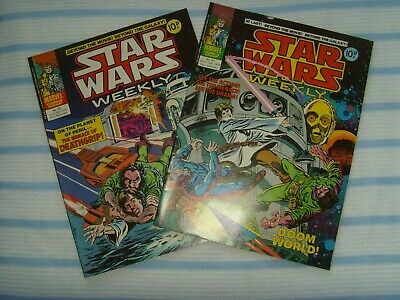 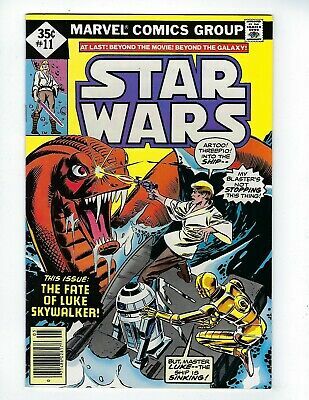 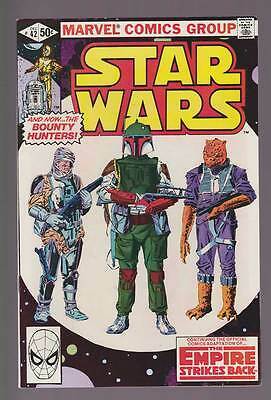 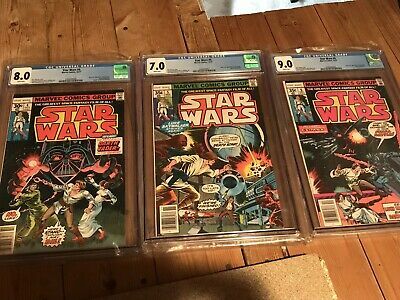 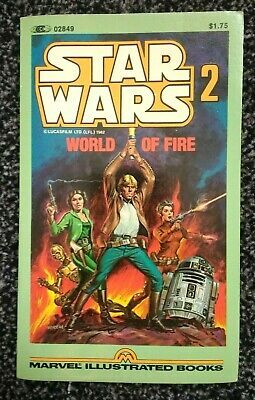 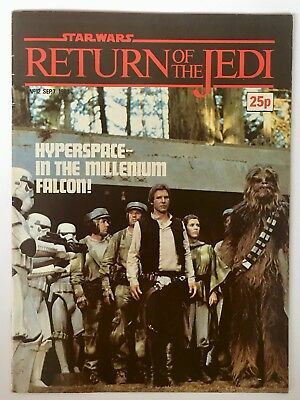 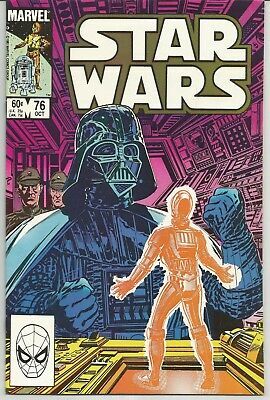 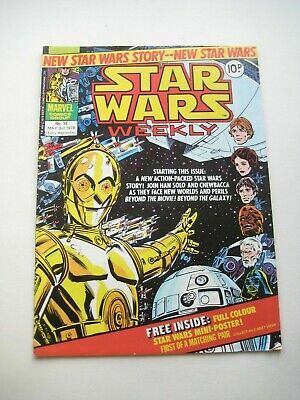 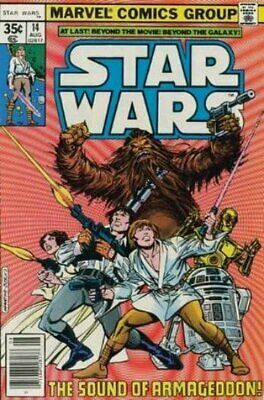 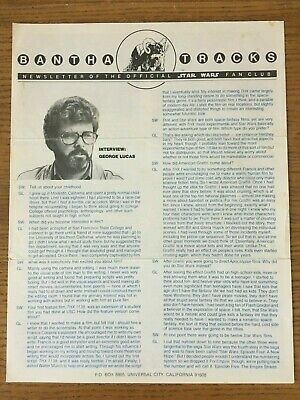 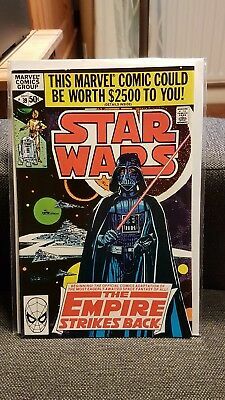 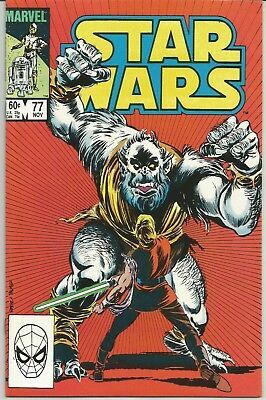 Marvel - Star Wars Weekly vintage comic - 22 - Will combine postage! 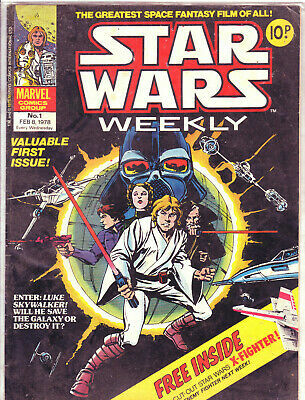 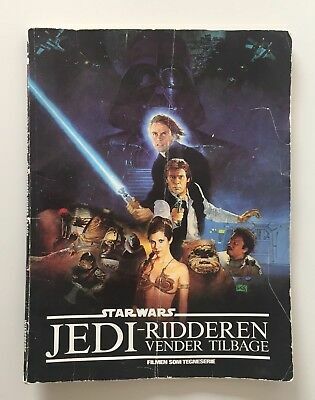 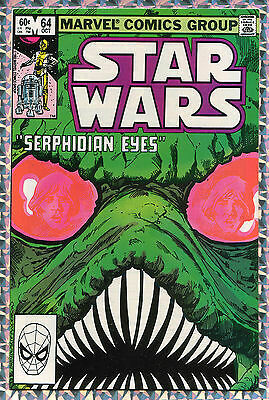 Star Wars Weekly. 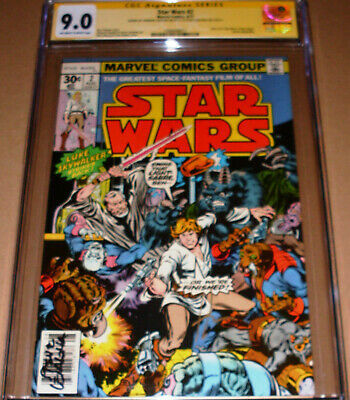 Marvel Comics Group. 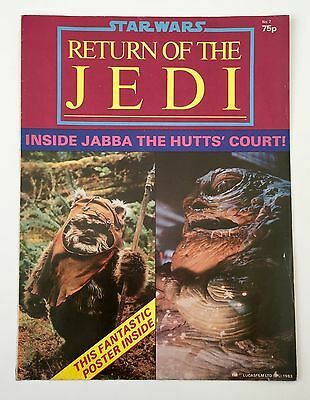 1978. nos. 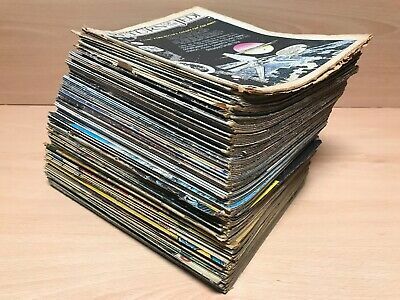 15~23 open to offers!